From your student accommodation at Karumu-in Tenjinbashi you can walk to dozens of cafés, restaurants and stores. Go swimming in a public pool at Ogimachi Park just a short walk away, then visit the Past and Present Museum to learn about life and history in Osaka. Browse hundreds of shops selling a wide variety of goods and sample local delicacies at food stalls in the nearby Tenjinbashisuji Shopping Street. Afterwards, hop on the subway at the station about near to your apartment, and explore the downtown district of Osaka – including a stroll through Nakanoshima Park. 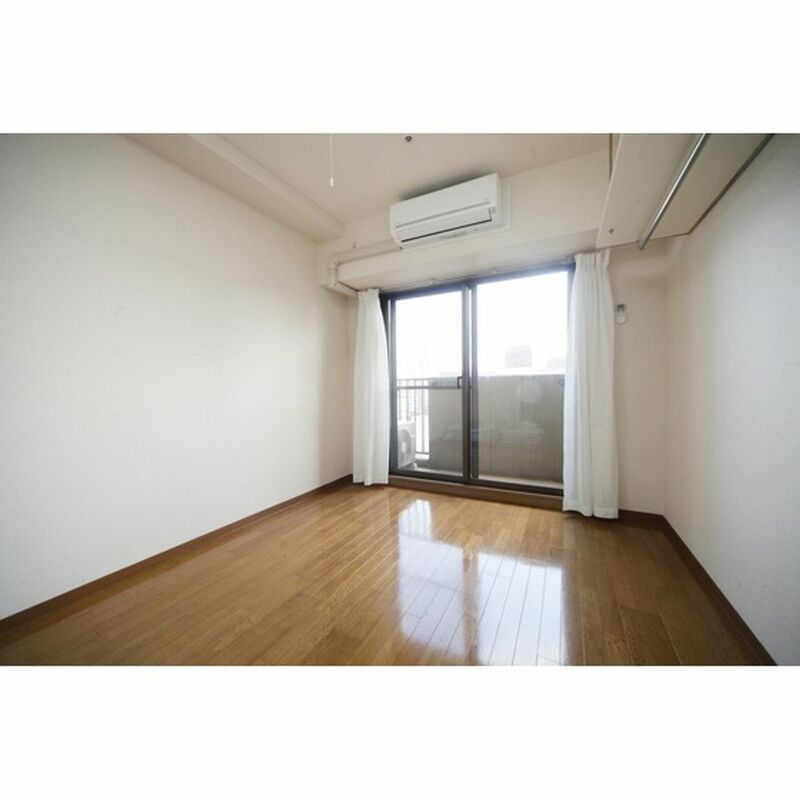 It’s easy to get to your classes from your private dormitory room at Karumu-in Tenjinbashi. With a subway station nearby, you can ride to many campuses around Osaka. You can reach Osaka University of Economics, Kansai University and Ritsumeikan University easily by public transportation, and you’ll arrive in 30 minutes minutes. Stop by the grocery store, a two-minute walk away, on your walk home and use your entry key to access the front door. Ride the elevator up to your floor, and unload your bags in the kitchen. Then, make a quick snack using the electric stove. Grab a drink out of the refrigerator, and step out onto your private balcony to enjoy a few moments of relaxation. After checking your messages, it’s time to get back to your home work. 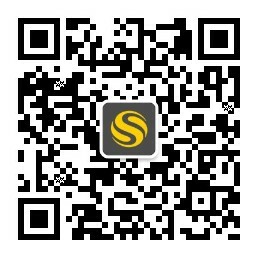 Connect to the internet access in your dormitory and start your research for an upcoming paper. In between assignments, you can squeeze in a visit to the laundry area in your building. When your clothes are dry, head to nearby Nagarahigashi Park for a bit of fresh air. At the end of the day, freshen up in your private bathroom and enjoy a soak in your tub. Change into your pyjamas, turn on your laptop, and stream your favorite movie before calling it a night. If you get too hot, you can turn on the air conditioning to cool down your room. With security cameras and an in-house caretaker, you also won’t have to worry about safety. 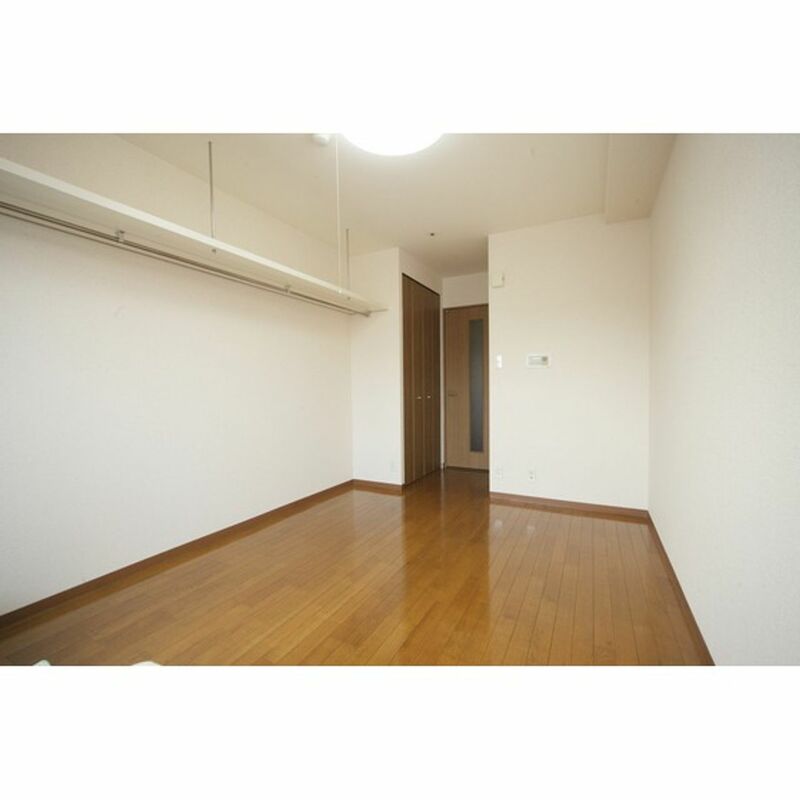 We couldn't find a room that matches your preferencesView all Entire Place in Karumu-in Tenjinbashi.